Everything you need for your travels is provided and our hire rates are very competitive. So if you are planning on travelling by motorhome throughout Scotland or Europe look no further than Lowland Motorhome Hire. The best way to truly experience the sights and beauty Scotland has to offer is to travel throughout the country in a motorhome. At Lowland Motorhome Hire we have made it our goal to arrange the best motorhome accommodation for your relaxing travel holiday. 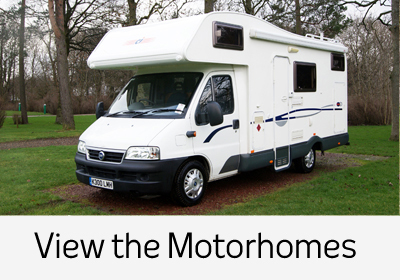 We ensure that booking your Motorhome Hire is made as simple as can be. With our motorhome hire service, you don’t have the limitations of hotel accommodation and package holidays. 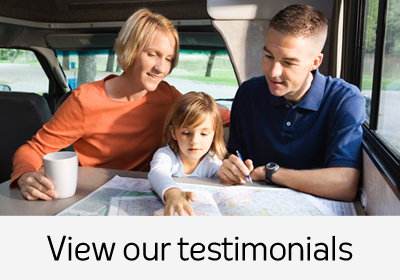 Lowland offer an experience and freedom that only motorhome hire can offer. Our high quality service is based on providing you with the finest couples and family Motorhomes available in Scotland. 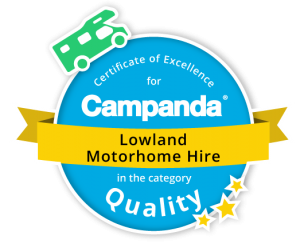 At Lowland Motorhome hire, we ensure our motorhomes for hire are prepared to the highest possible standard and are fully equipped for you to get the most from your motorhome holiday experience. We know this is important so that is why we ensure that our motorhomes are thoroughly cleaned and inspected after each hire and serviced regularly. You will enjoy fantastic scenery in first class accommodation. 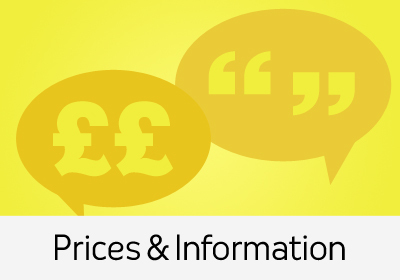 Find out more in our FAQs or get in touch today to book your motorhome.